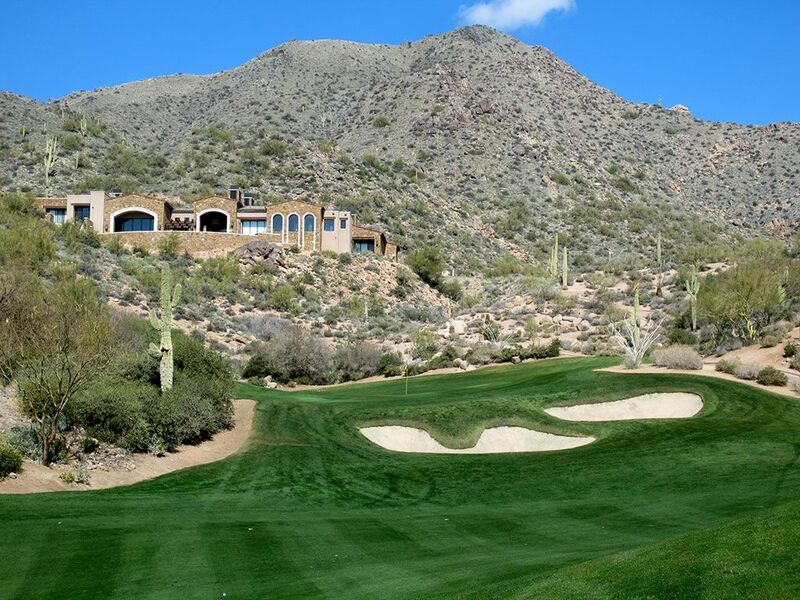 Course Website: Official Website - Visit Desert Mountain (Chiricahua)'s official website by clicking on the link provided. 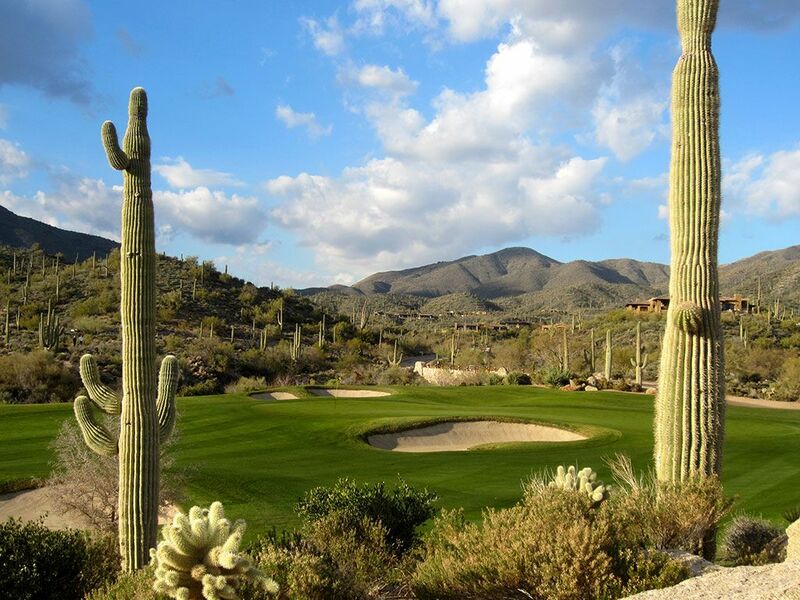 Accolades: Ranked 5th in Arizona on Golf Course Gurus' Best in State list. 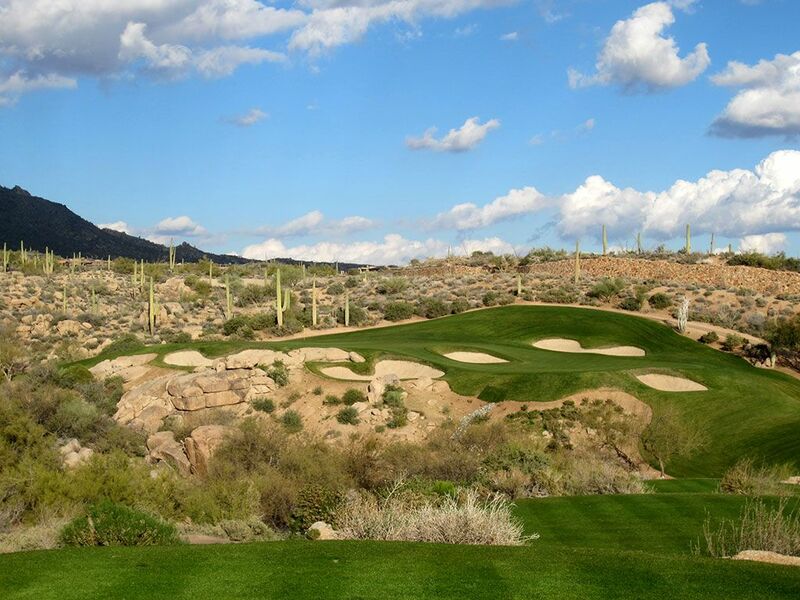 What to Expect: The Chiricahua course at Desert Mountain is fifth of six Jack Nicklaus tracks found within the gates of the prestigious development north of Scottsdale. 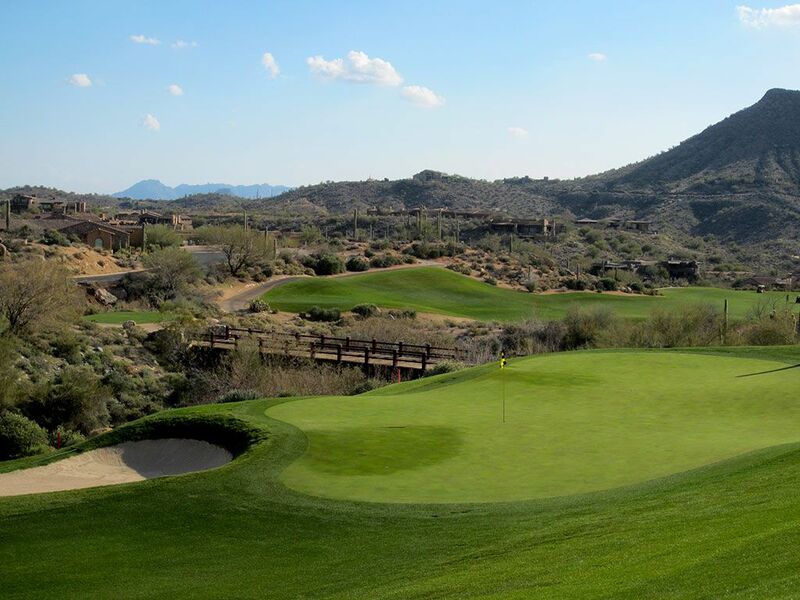 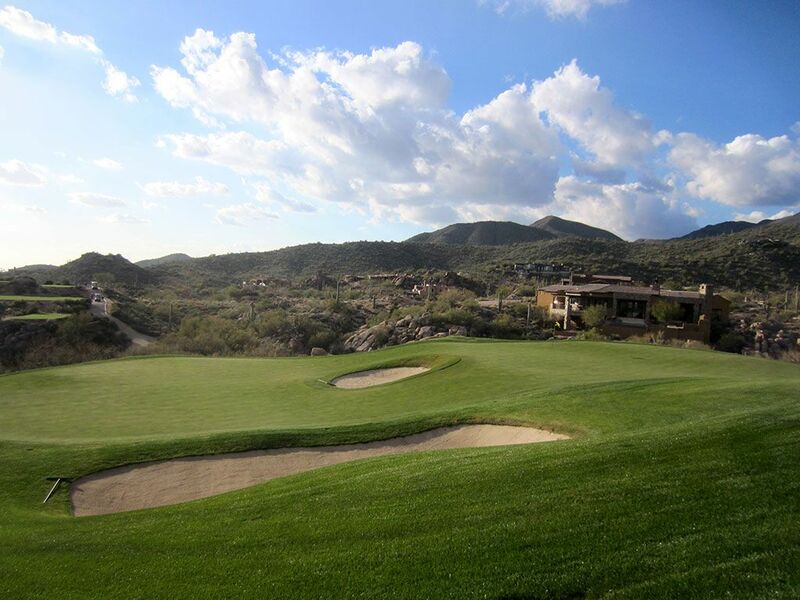 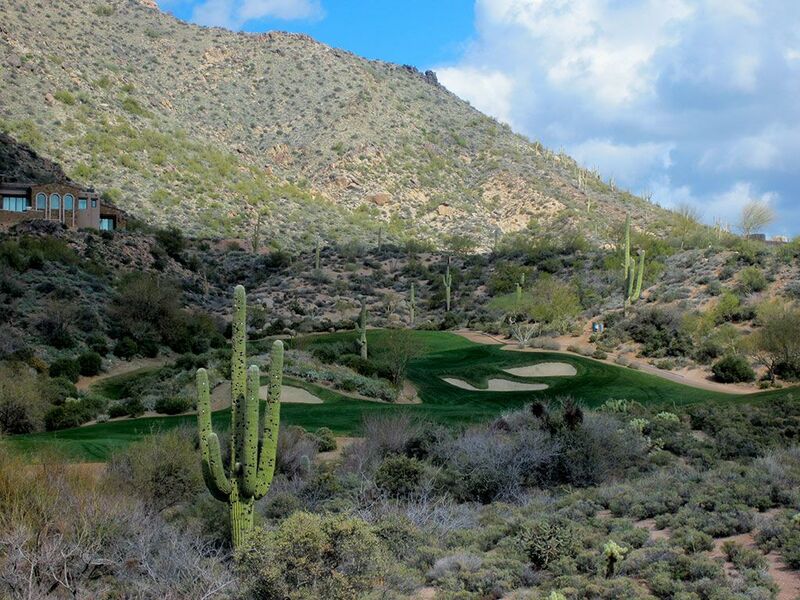 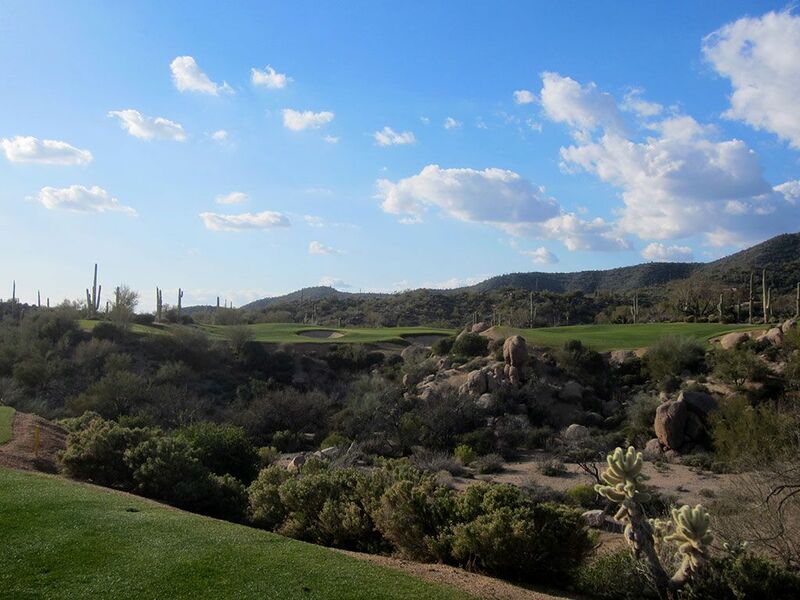 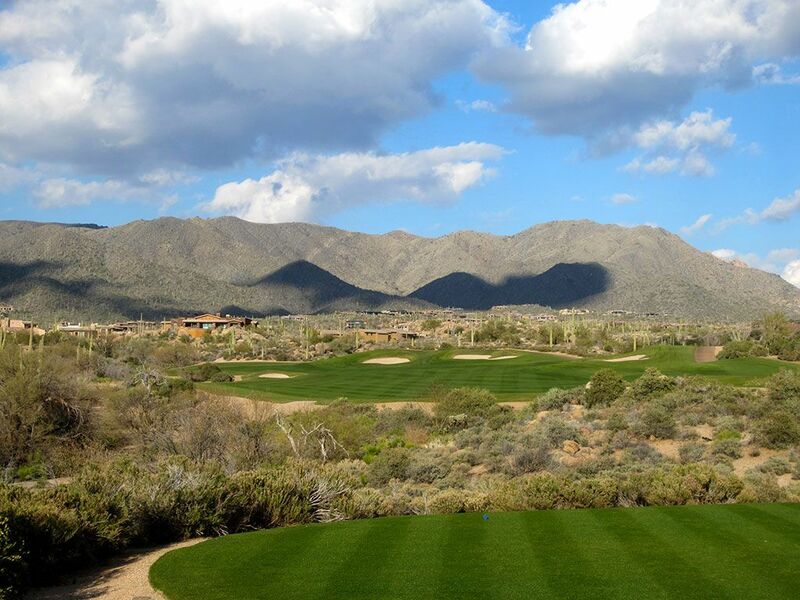 The highest in elevation of the Desert Mountain courses, Chiricahua features 300 feet of change throughout the routing and is characterized by views of the Phoenix valley coupled with large saguaros peppered along the terrain. 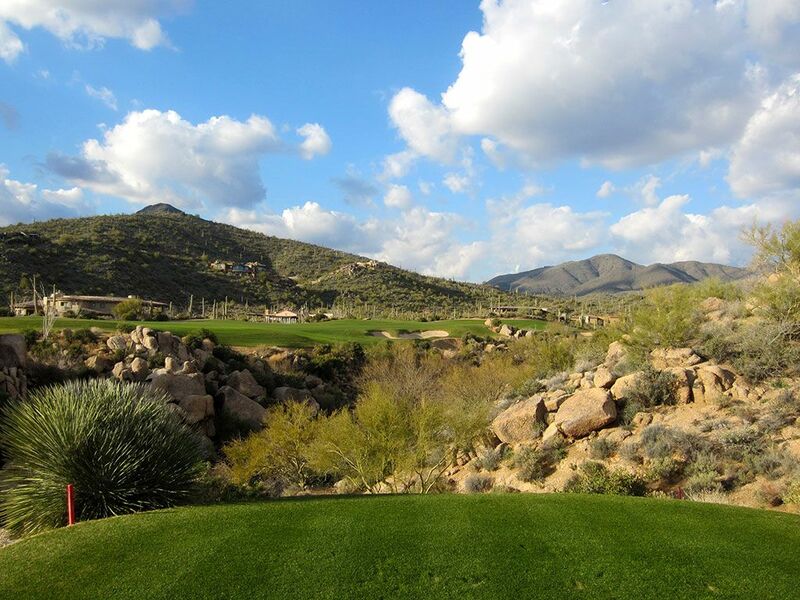 Virtually every hole climbs uphill or tumbles downhill along the varied topography found at Chiricahua lending itself to some dramatic hole designs. 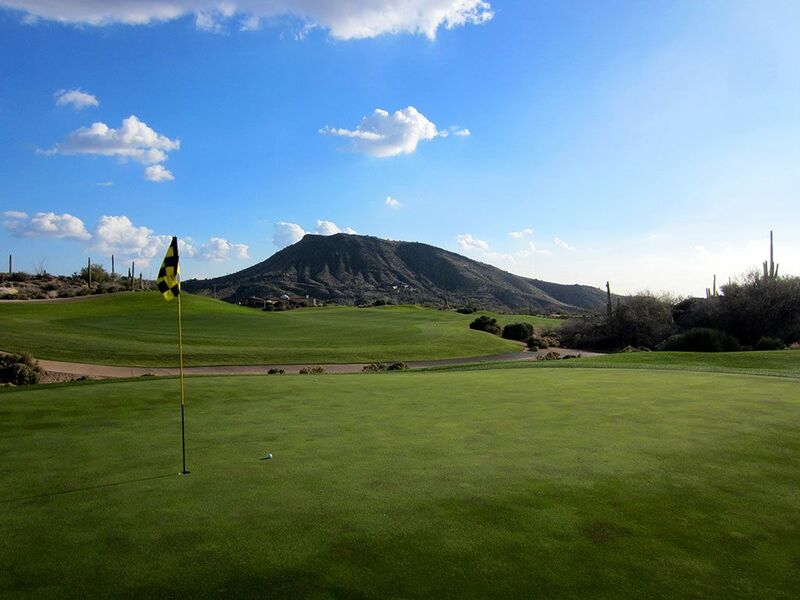 Conditioning is absolutely spot on and adds to the overall enjoyment of the course. 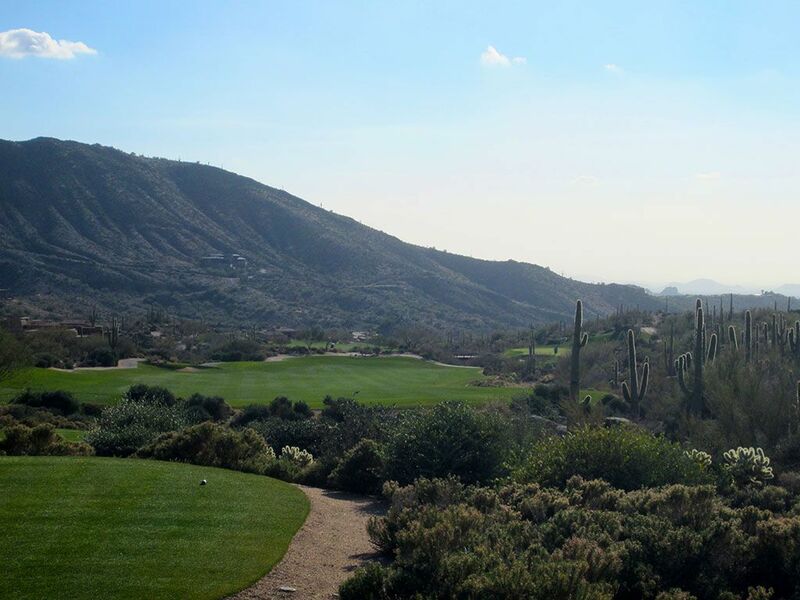 The fairways are generous, a necessary element for a successful desert course, and the undulated greens add variety to the round. 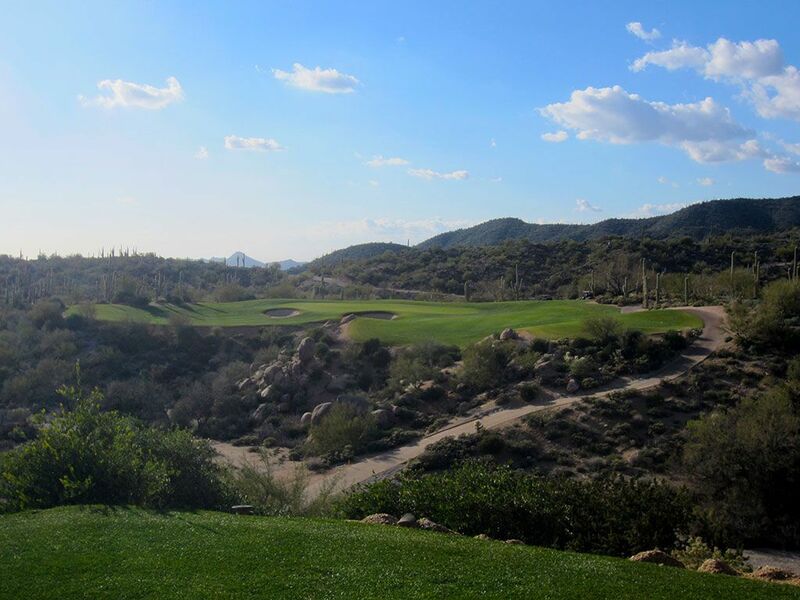 All in all, the Chiricahua course at Desert Mountain is one of the premier layouts in the Arizona desert and a must play for any Nicklaus fan.